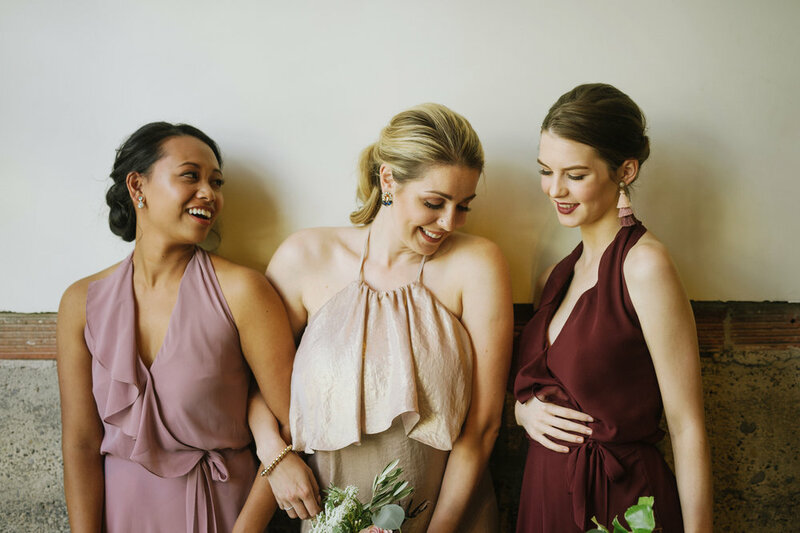 I've been a bride and I've been a bridesmaid and one thing is for certain, having those you love around you and to be their to support a friend / family member you love is a heart felt honour. 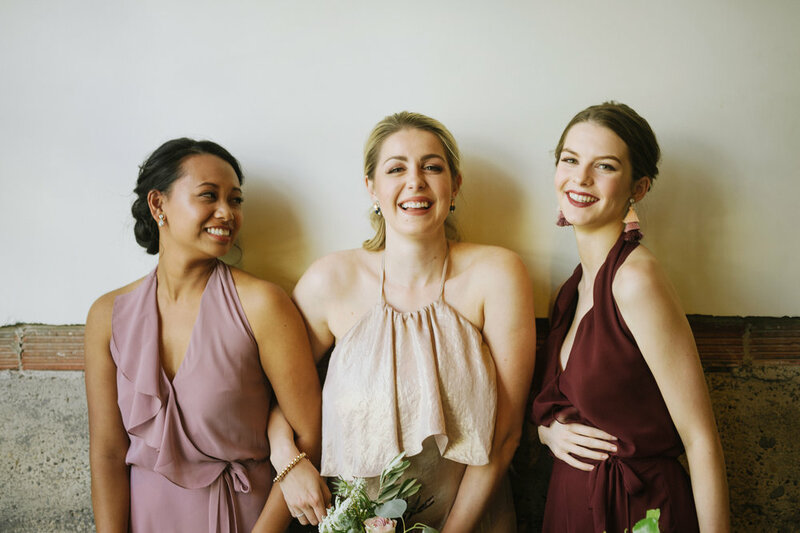 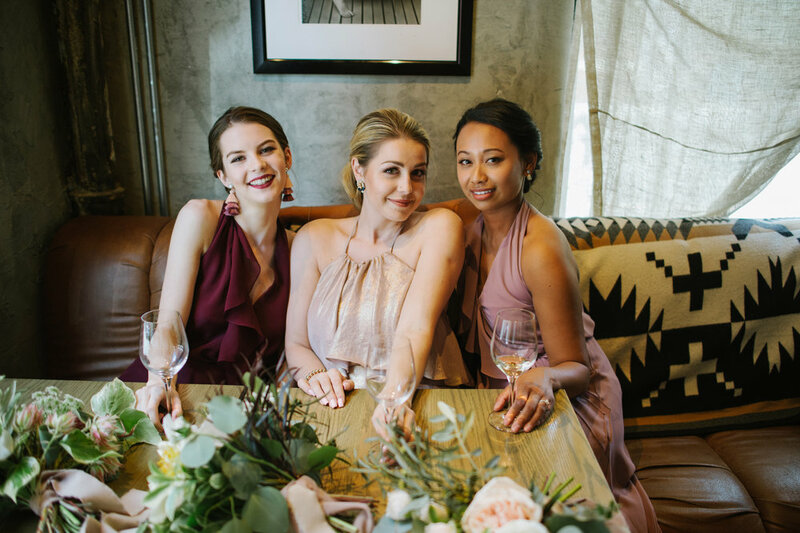 What I've seen that gets overlooked is how bridesmaids, when chosen with adequate thought, can be one of the most amazing roles of your friendship. 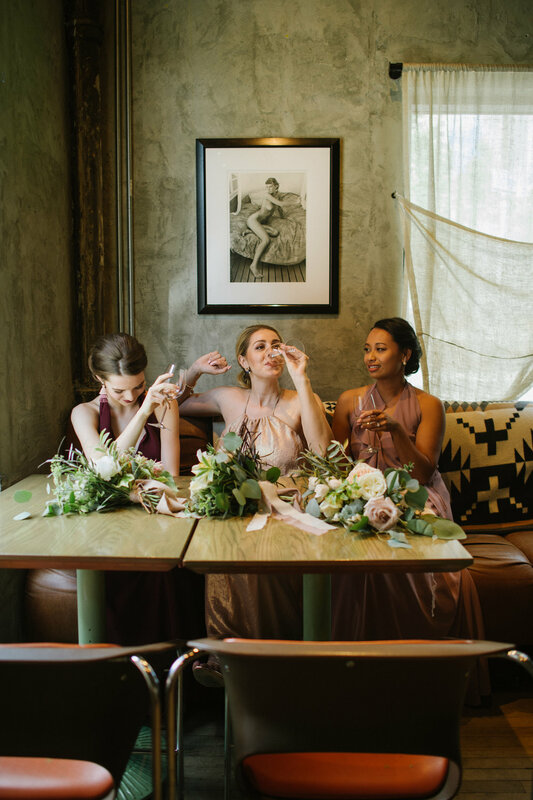 Being a good bride and bridesmaid will leave either a sour taste or bring you closer for the rest of your lives. 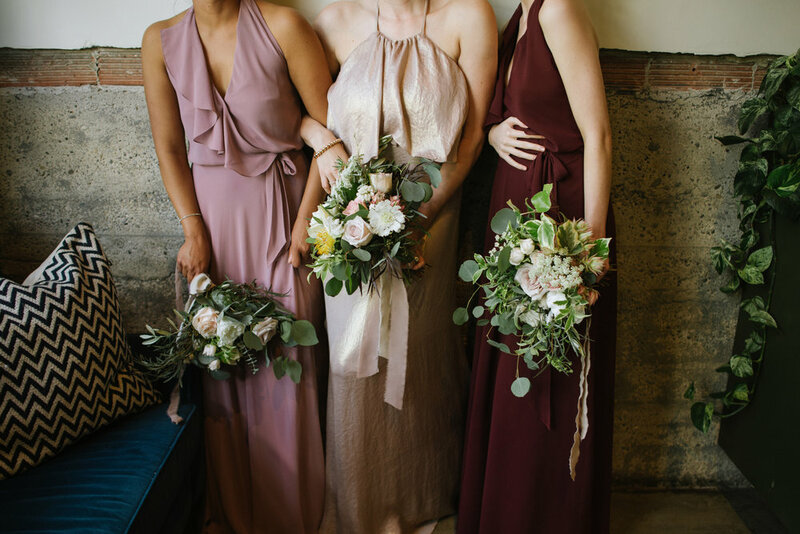 So, to pay homage to all those AMAZING bridesmaids out there, I did a shoot with them in mind. 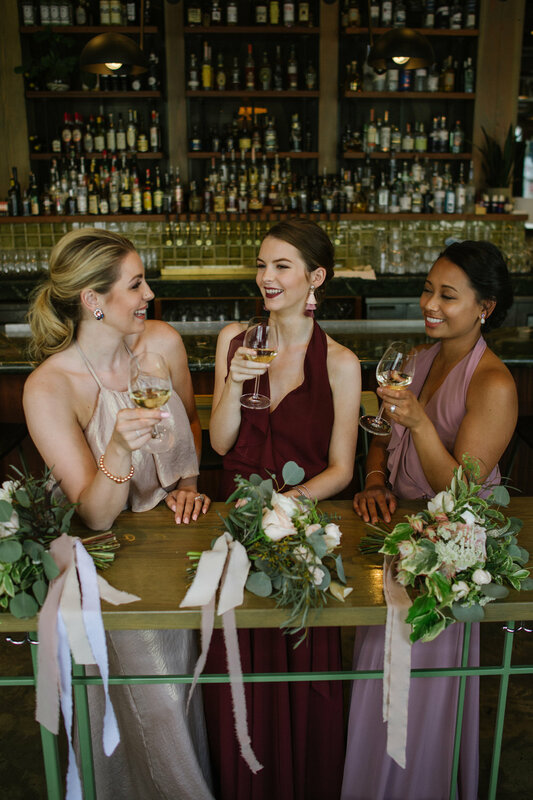 Here's to all the money you dolled out, all the hours you spent planning parties and showers, those dresses and shoes you had to try on and get approval of from the bride herself and to basically being free labor at times because you are the only people the bride really trusts, well maybe except her wedding planner she painstakingly picked out.